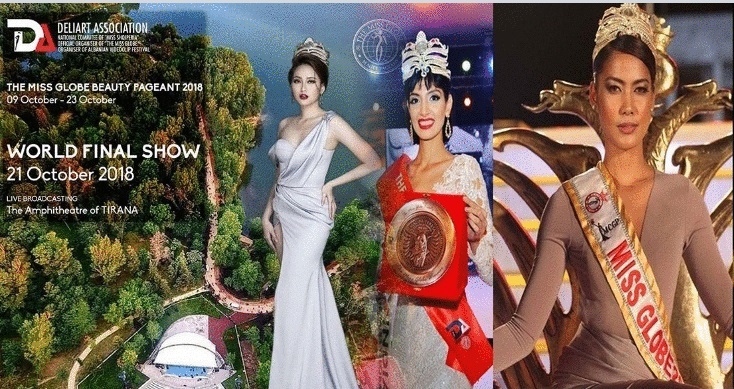 Organizers of the Miss Globe competition confirmed on Thursday, June 26, the 2018's edition of the pageant will be held in Tirana, Albania on October 21, 2018. The candidates are set to arrive in the second week of October and will spend from October 9-23 in the country. Miss Globe is a pageant based in Albania owned by Deliart Association under Petri Bozo. Khanh Ngan of Vietnam will crown her successor at the end of the event.